The Providence Group of Georgia, LLC, a Green Brick Partner, is proud to announce its recent recognition as a Top 10 Builder by Atlanta Business Chronicle in its annual Book of Lists. Ranked by new home closings in 2017, the luxury home builder earned the No. 7 spot. 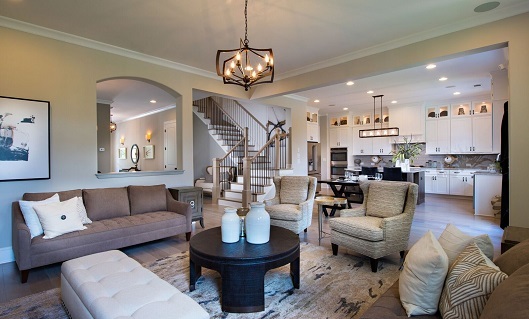 Currently, The Providence Group builds approximately 500 homes a year in over 20 new home communities throughout Cherokee, Cobb, DeKalb, Forsyth, Fulton and Gwinnett counties. 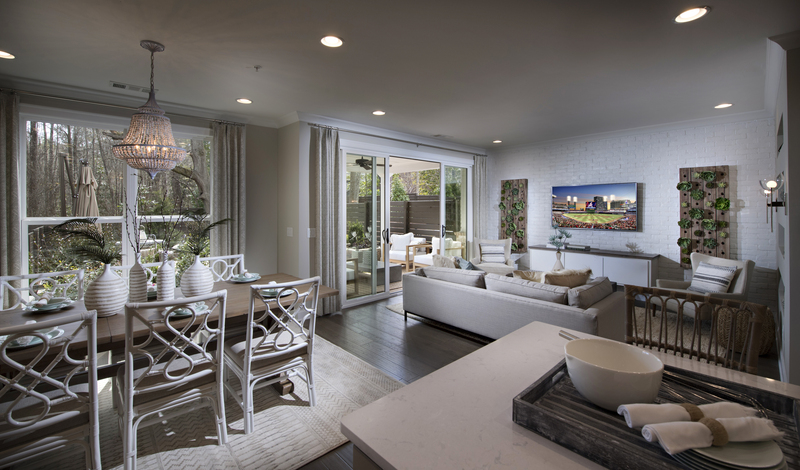 Priced from the mid-$300,000s to $1 million+, home options include single-family detached homes, two- and three-story townhomes and mid-rise condominiums. Designed to make it easy to Make Space for Life, homeowners have an impressive number of unique floor plans and stunning exterior designs to choose from at the award-winning Design Center. Residents at The Providence Group communities enjoy rich amenities such as gated entrances, clubhouses, pools, tennis courts, pocket parks and low-maintenance living with HOA-maintained landscaping and lawn care, to name a few. To learn more about the 20+ new home communities from The Providence Group throughout Atlanta and the surrounding area, visit www.TheProvidenceGroup.com.